Getting your 1978 1979 1980 1981 Camaro to stop on a dime is a pretty important thing. 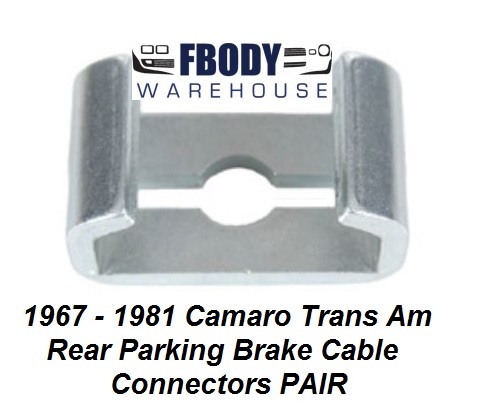 Be it stock brake pads, rotors, calipers, or brake related parts Fbodywarehouse will get you the parts you need! We also extend the warranty available on the items we sell to you! From names you know and brands you want, mild to wild you will find it in our brakes sections!